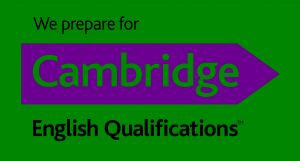 On Saturday 6 April the first group of KSH students took their Cambridge Advanced exam! Seven vwo 6 students had a long but exciting exam day in Amsterdam. Their teacher Miss van der Meer accompanied them and is very proud of them! The results will come in around 30 April.